Garage Door Security Threats And How To Prevent It! 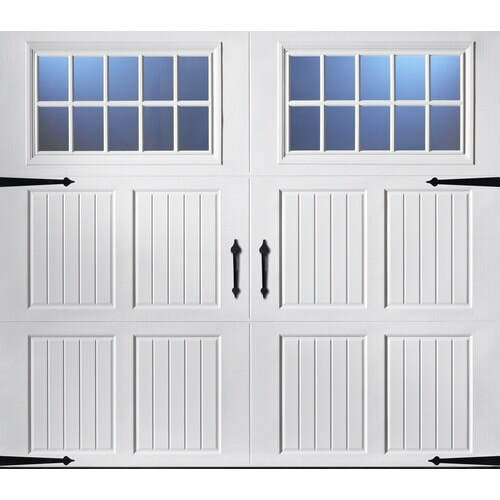 Located mostly in the anterior of the house, Garage doors are the most accessible point of entrance for robbers, intruders and other law breakers. With both the parents working and no one capable enough to take care of your belongings and of course your children, its mandatory to make sure not a single corner of the house lays down a welcome mat for the robbers or thieves. While most modern doors come with self sufficient security protocols, a regular update and inspection is advised. 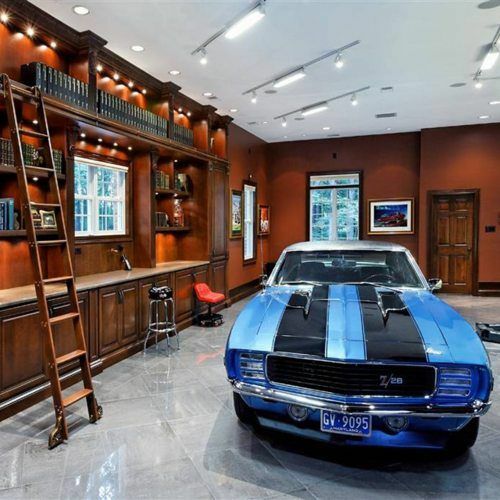 With garages being used as a multipurpose room, it’s essential that you do every possible thing to make sure all the stuff inside that room including your car is protected. Whether the garage is attached to your house or away from it, any glitch can lead to serious troubles, especially if it is attached to the house leaving the whole house vulnerable to corrupt practices by malefactors. ​1. The Door leading to your house from the garage should be sturdy and locked up well. It should be made of wood or steel to prevent easy break-ins. Install an anti-kick device on it for extra protection. ​2. Don’t ever leave the garage door remote inside your car by any chance. This is just pure invitation for the thieves to break in. 3. Don’t leave you garage door open at any cost. Doing this provides a slot for robbers to peep in and take a look to find weak points of the garage to break-in later. Close the door every time you use it. 4. Put a padlock on the throw latch of your garage door and if it isn’t a manual door use a c-clamp on each side of the door to ensure it is properly locked. 5. 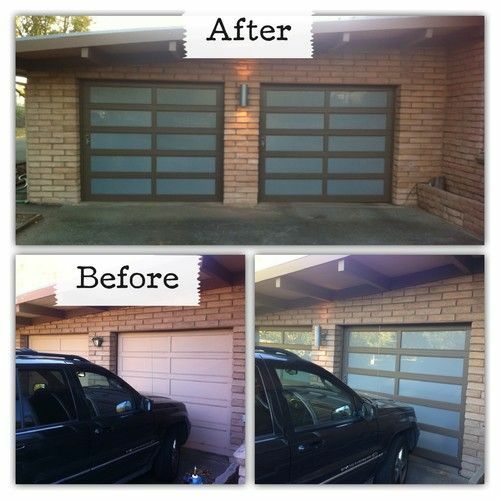 Don’t ignore the maintenance of your garage door. Even a single faulty bolt can bring down the entire structure without much effort, making it easy for the robbers to make the best out of the glitch. 6. Install a wide angle peep hole in your garage door as also in your main door to keep an eye on potential intruders. 7. Secure your garage door emergency release by throwing in some zip ties on your emergency release. 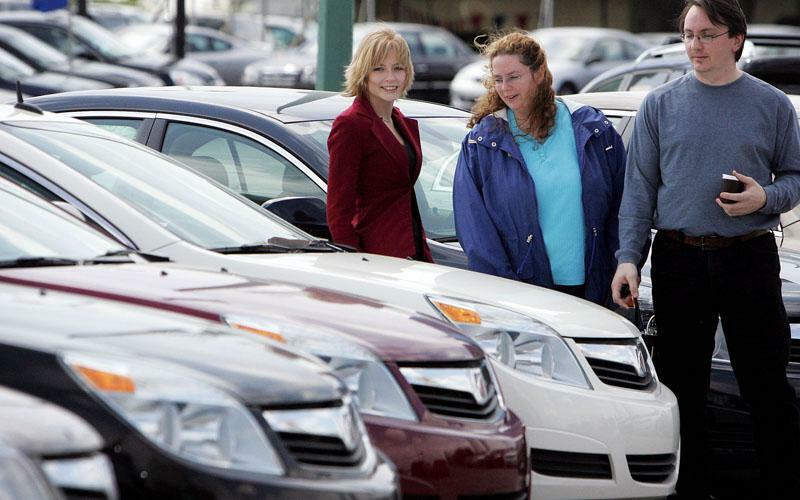 This will still retain its intended function but would be impossible for thieves to break-in. 8. 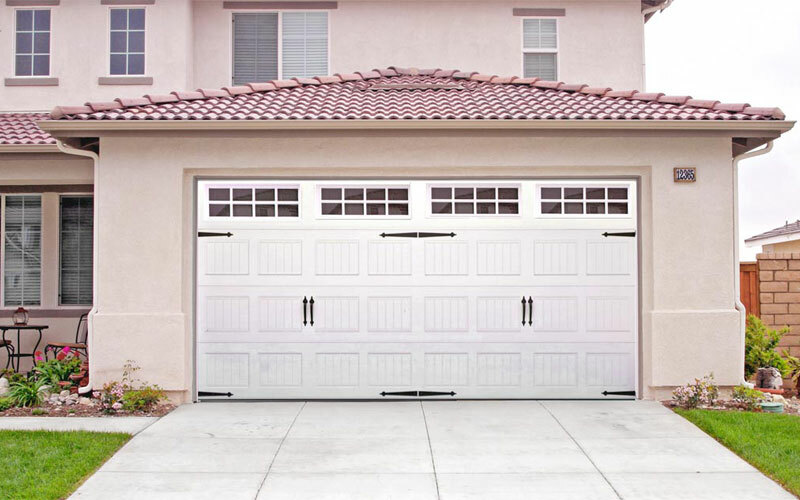 Invest in a garage door with rolling code technology, where you will be provided a new code every time you use the garage, which makes it difficult for thieves to crack easily.